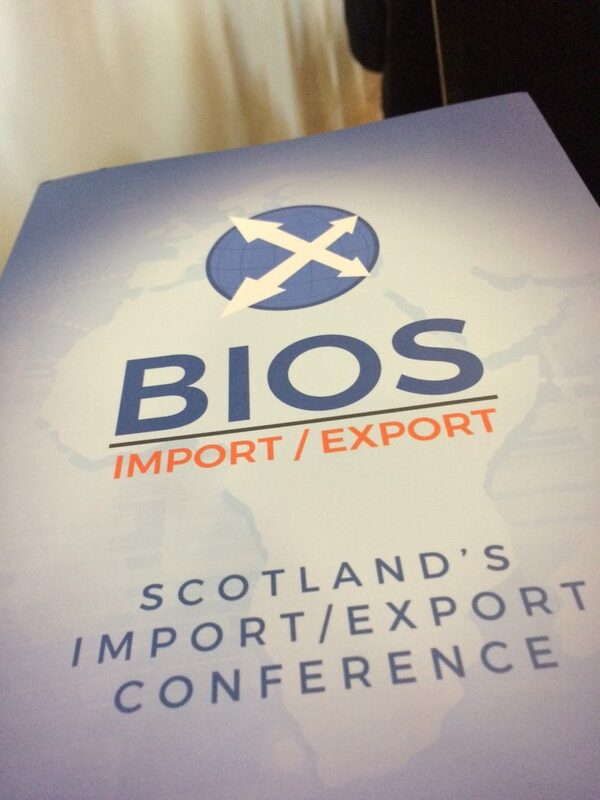 BIOS Conference 2016: Import/Export Scotland. 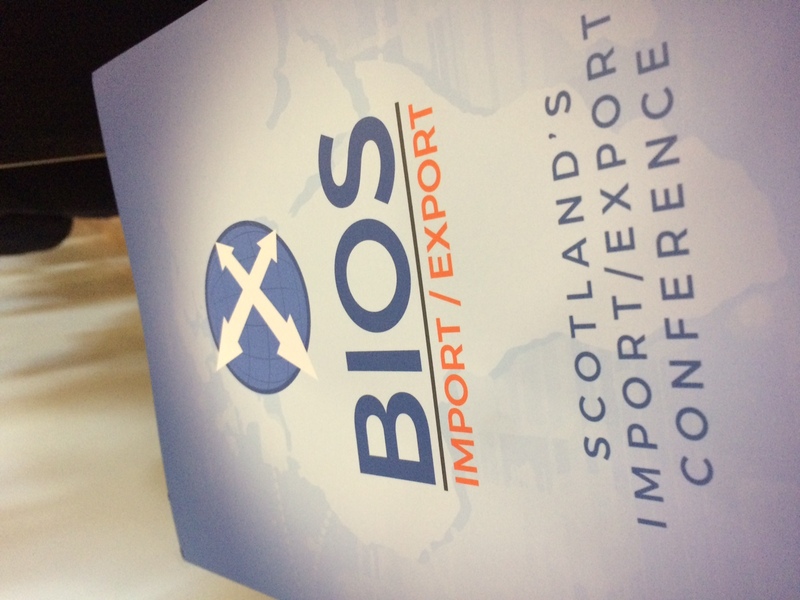 Yesterday I attended the BIOS 2016 Conference in Edinburgh – all about imports and exports in Scotland. It’s always a bit of a lottery with these sorts of business events whether they’ll be of value. But having recently opened up our new office in Glasgow, the main objective for us was to build on our understanding and awareness of the business landscape in Scotland. 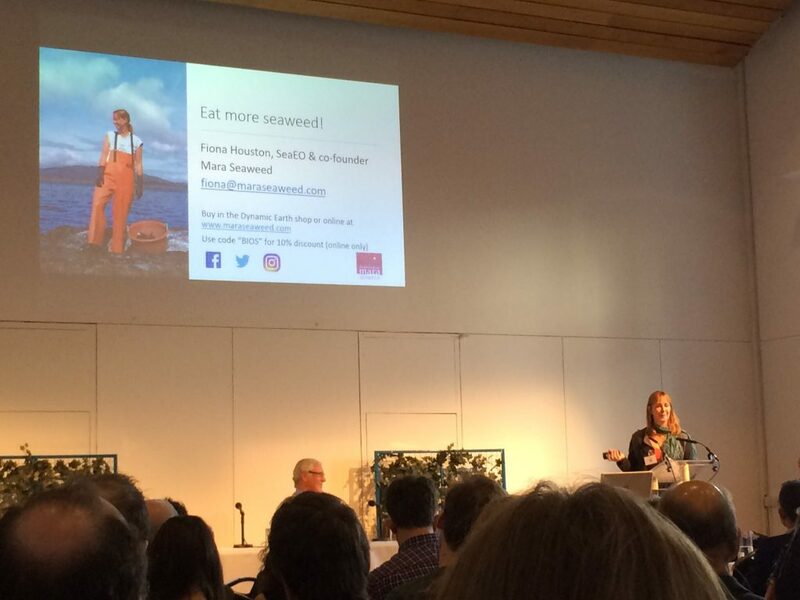 Also, one of the strongest sectors in Scotland is Food and Drink, a sector we specialise in, and obviously export is a key element for that sector. So we were appreciative of the invite from Amanda at Thrive. 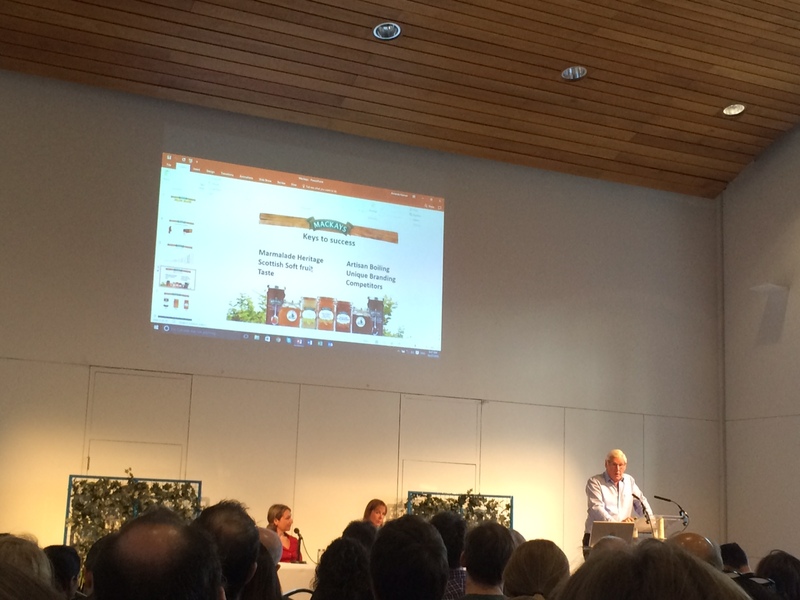 Highlights for me were strong presentations from the likes of Paul Grant from Mackays and Fiona Houston of Mara Seaweed. Both at very different stages with their business, each focused on their unique business innovations that have been providing them a competitive edge in their market place and how they’ve approach the export channels. Each with inspiring business journeys and a reminder that it all really boils down to dedication, commitment … and a whole lot of hard graft! A couple of key points from Paul that struck a chord for me given our interest in manufacturing and packaging. Firstly, their dedication to sticking to traditional manufacturing processes to protect their superior taste, versus the more mass produced approach which can obviously be lower costs. Secondly, how their innovative packaging and labelling design, although more expensive to produce, was delivering a significant benefit against stiff opposition and giving them a strong point of differentiation to their competitors. So interesting, that even in challenging market conditions, the lowest cost of production is not always the right approach. Fiona also touched on that for them the impact of Brexit hasn’t had much of a negative impact and hoping that continues given that their export focus at the moment is focused on the US rather than Europe. Other than that it was a good event, really well organised, and good to see such a strong turnout of companies at all different stages in their lifecycle. Great location too at Dynamic Earth which was a first visit for me.